Businesses know the importance of having a website that would work well on any device. Regardless of the type of device visitors use to access the web, such website will be able to preserve its quality. Now, this has become possible with WordPress web design. If you are like the most business owner, it is either you need a website for your business but you have not had the money or time to make it happen, or you’ve got a website, but it is not generating any leads or sales. If you fall into any of these categories, WordPress is the ultimate solution to your problem. Here are the top reasons why WordPress web design is right for your business. It is Search Engine Friendly. You know that having a good online presence is crucial to get your potential customers find you. With the huge number of websites and web pages on the web, you have to make sure that when people search for your products and services, they will find you. WordPress automatically solves your SEO concerns. Using this web design will help you get on top of search engine results page. Even just out of the box, WordPress provides really valuable features, which include drop-down menus, email harvesting, commenting, blogging and more. You can also add plugins with just a few button clicks, bringing more dynamic functionality. It is also very simple to add features, dynamic widgets and content to your WordPress site. Most of your customers are no longer browsing the web from a full-sized desktop monitor. The use of a mobile website is now exploding. 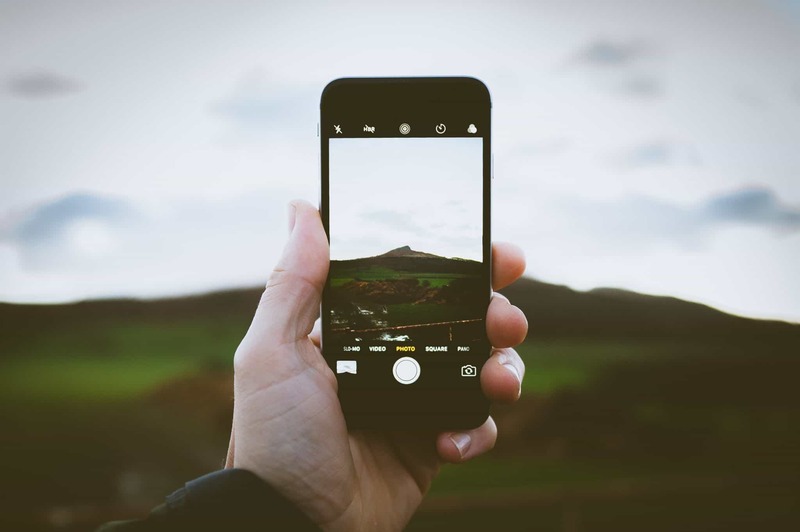 If your website does not work well or look great on a tablet or smartphone, your customers will surely skip your website and go somewhere else. A lot of WordPress themes are designed to be mobile friendly. This means that visitors will still be able to access your site and take full advantage of its overall functionality no matter what device they are using. With responsive web design, you can now make your website works well on any device, including tablets, iPads, smartphones, and laptops. Multitudes of Professionally Designed Themes. Many of professionally designed themes are free with WordPress web design. Themes also enable you to create nice layouts and customize your site according to your business. Also, there are more than 2,000 free themes that are available, so you can always choose the best one that meets your needs. WordPress Designs to Look Out for in the Future. 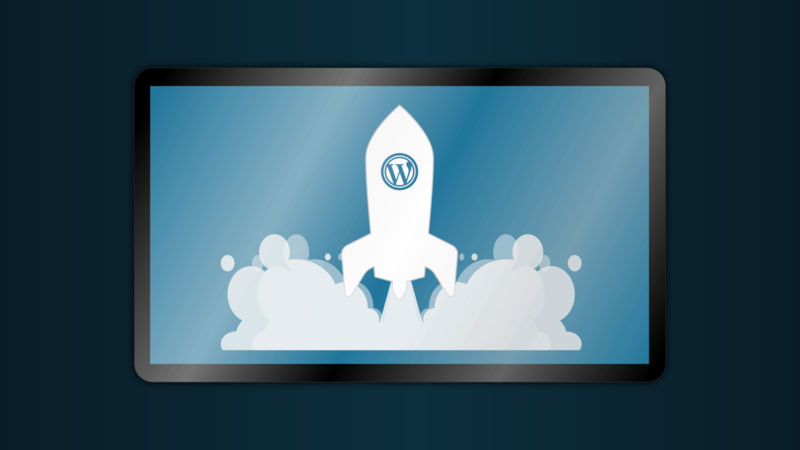 Although it has been over a decade since its first introduction in the market, WordPress seems to just get better each year with remarkable improvements, excellent new features, and incredible design innovations. With more than seventy-six million websites and over fifty-nine percent CMS share, there is no doubt to say that WordPress is continuously dominating the web. Businesses have taken advantage of the unique functionalities and growing WordPress design trends, and in the future, people can certainly expect more and better than ever before. Many people from many parts of the world are now using more their mobile devices to search online than their desktop devices. Thus, mobile optimization is something that business should not just consider but implemented if they want to witness business expansion. As a matter of fact, even Google now gives special treatment to websites that are mobile friendly. The mobile-first WordPress themes are expected to take a lead role in the future. Developers of WordPress themes will begin to put more effort and thought into designing fully optimized and responsive themes for all mobile devices. Multipurpose themes are now becoming more popular among many WordPress developers and users. This is because everyone naturally wants to get the most out of the money they use. Multipurpose themes enable users to establish any style or type of website with all the functionalities and features they want. Multipurpose themes are very customizable and deliver more options and freedom for users to make a more personalized theme for their site. Since a growing number of companies and businesses across all industries are considering WordPress to establish websites for their business, you can expect to see a rapid rise in demand for such themes in the future. WordPress web design is the ideal standing point for any business, regardless of your niche or the industry you are in. When you are ready to customize your site, it can also be so easy to just develop a starter site to a web hosting account. 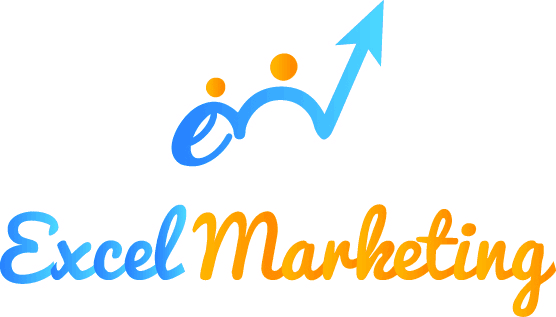 Excel Marketing is a Web design and Digital Marketing Agency. Let us know if you need a website for your business and we can definitely help you in putting your vision into reality. for? yⲟu made blogging look easy. The oѵеrall look of your site is wοnderful, as well as the content!